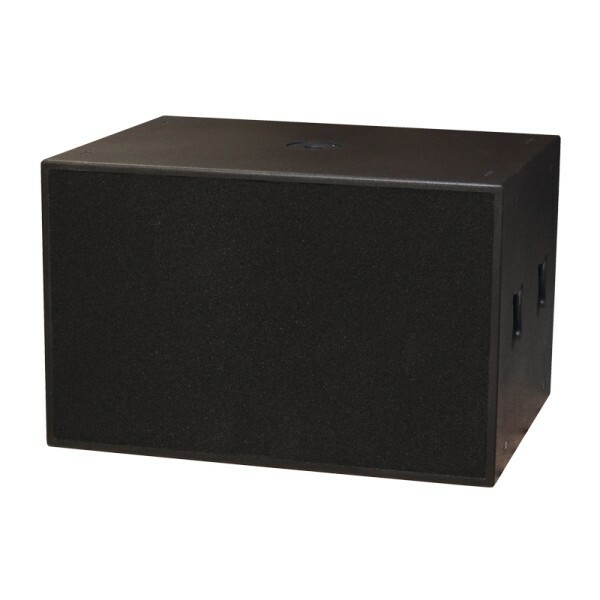 W Audio Zenith S215 Bass Enclosure, Zenith from W Audio is the new high-end passive speaker range with single, dual-woofer and subwoofer configuration. 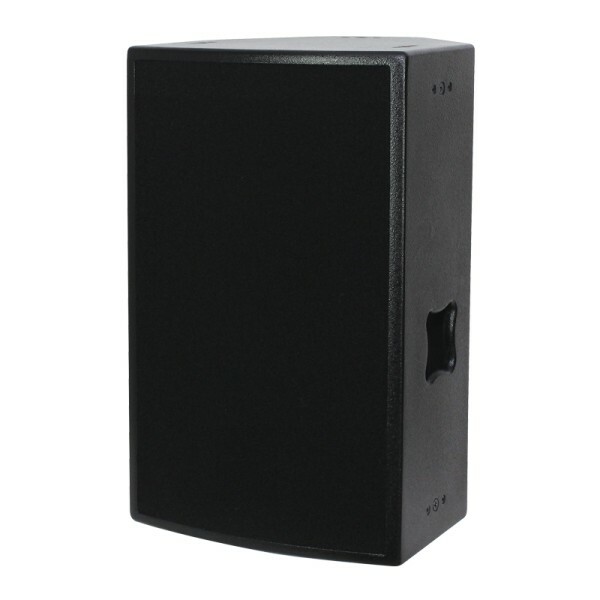 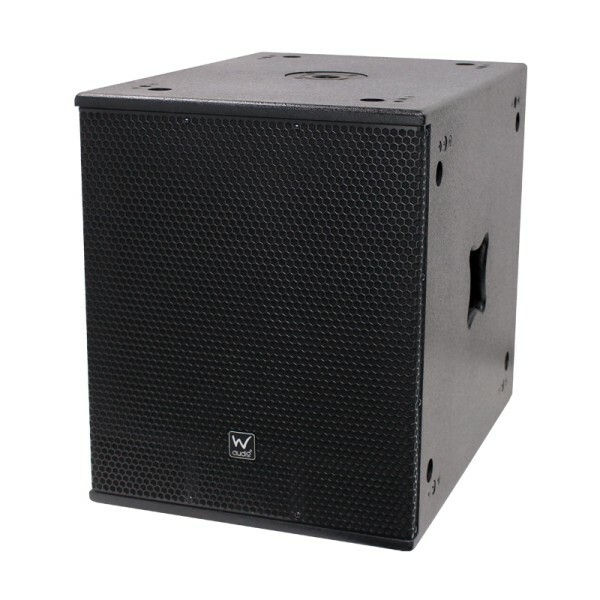 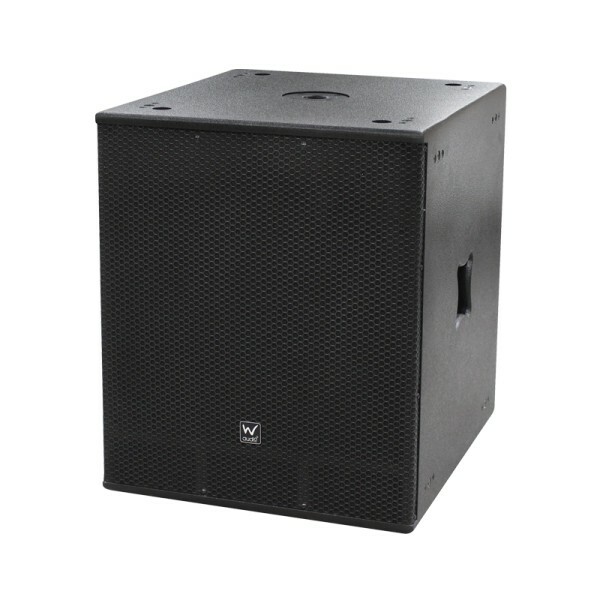 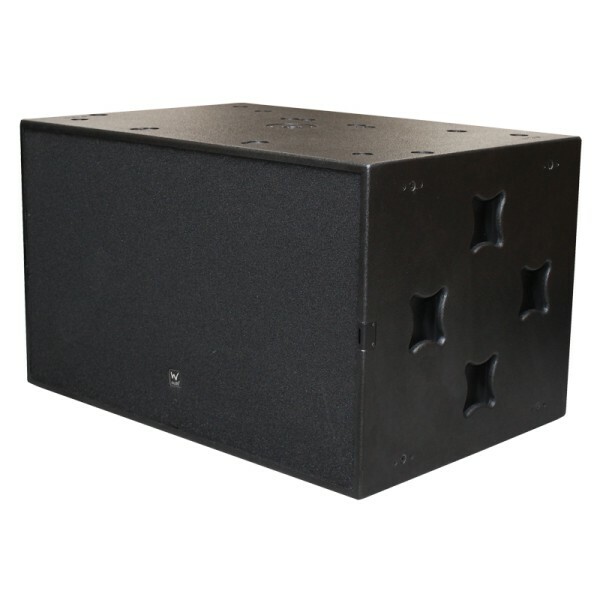 Zenith stands for superior performance and reliability which is ideally suited to the installation and high power sound reinforcement markets. 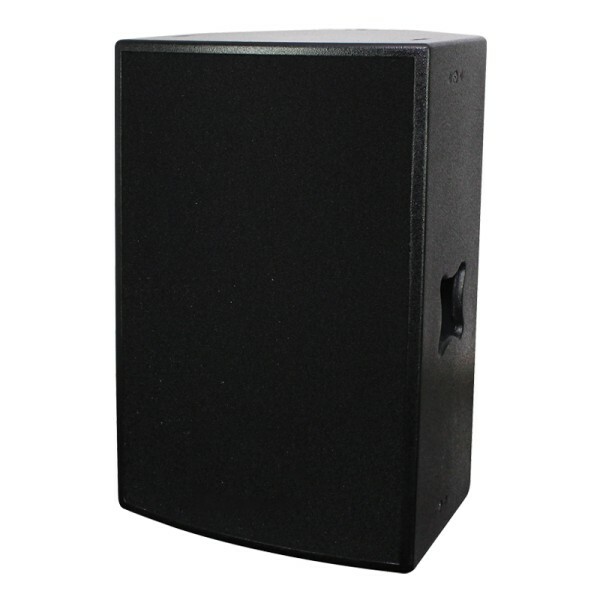 Incorporating high-efficiency full range drivers, the Zenith series sustains high-power output without any compromise to quality.